Let's look at Base 16 hexadecimal math news events about the math component SCIENCE WARS. 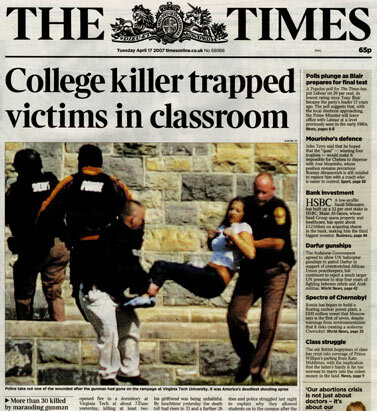 About two hours after the initial shootings, Cho entered Norris Hall, which houses the Engineering Science and Mechanics program. Let's look at the Norris Hall plane geometry WAR headline in the bio-math social engineering newspaper. 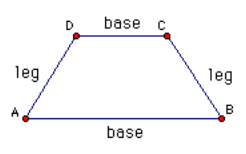 Where, ........... are the lengths of the parallel sides and .... the height of the isosceles trapezoid i.e distance between parallel lines. Thus we see the math signal printed in the newspaper about the BASE 16 HEX battle on April 16th. Thus we see the subset word --> trap within word: trapezoid. The trapezoid lives up to its name ..... and its military display at Norris Hall. And the..... is (isosceles info systems) trapezoid scheduled the geometry computer batch job ..... that is the BASE 16 batch job execution for April 16. For Nature's system demo .... a batch of human student bio-computers was selected VIA Darwinian selection. Nature's new type of computer science job execution ... with human bio-computers executed (the CAD death process produces student CAD = CADAVERS). Let's look at an example of Nature's social engineering MILITARY systems on EARTH geometric surface of georaphy land, shapes and proper noun identifiers. 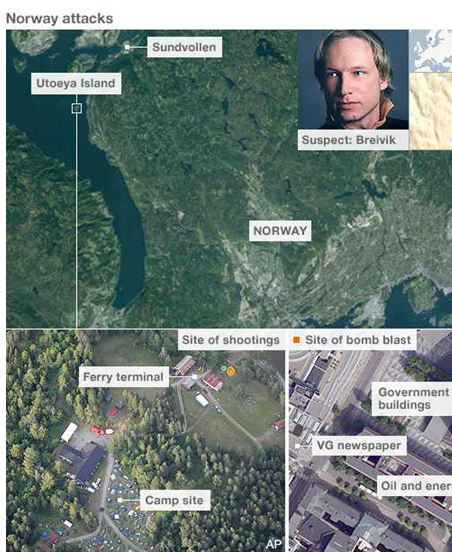 IS = ISLAND of Utoeya TRAP with Os = Oslo, Norway. The explanations of tragic events in Europe are incomplete. The lazy social science INTELLECTUALS and their universities have neglected their responsibilities., Europeans refuse to help understand the situation. Let's look at the signaling EVENT that occurred within EARTH geometry space ....... part of the EARTH structure and architecture ...and part of the architecture of some EVENTS. 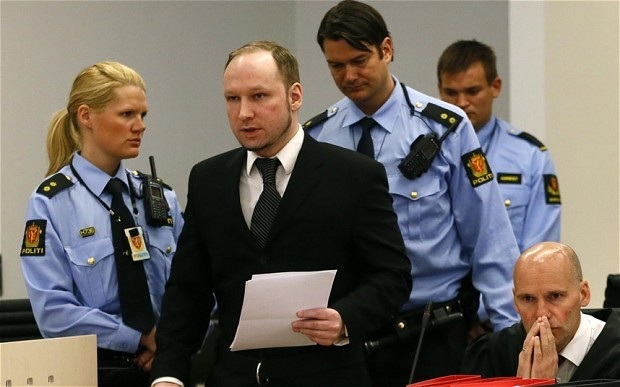 The 2011 Norway attacks were two sequential lone wolf terrorist attacks against the government, the civilian population and a Workers' Youth League (AUF)-run summer camp in Norway on 22 July 2011, claiming a total of 77 lives. 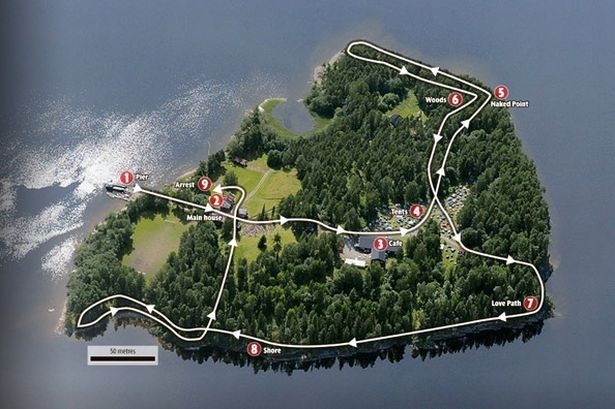 of OS/JCL ---> OSLO. The SYMBOL MACHINE tells us .. . . . . . . . . . IS = Information Systems and OS = OS/JCL ib OSLO ---> thus the symbol string CLUE of alphabet letters ISOS --> ISOSCELES Trapezoid. Basic Assembly Language (BAL) is a low-level language used on IBM Basic Programming Support (BPS/360) for small IBM System/360 mainframes and IBM system 370 OS/JCL . z/OS operating system and the hardware architecture. 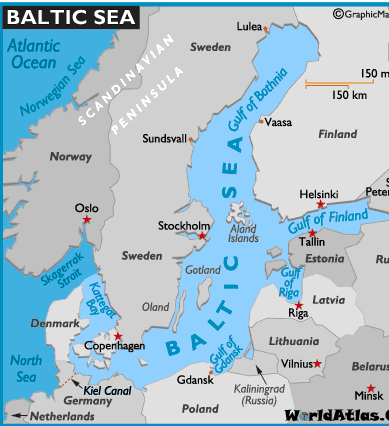 Thus we see the EARTH geometry region parameter description LIST in the geography region of NORTH Europe. Thus we see the plane geometry WAR in Europe ..... part of the well-known mathematical-physics SCIENCE WARS that began around 1996 and continue in year 2013. "A Physicist Experiments with Cultural Studies" (Lingua Franca, May/June 1996) . The OAMSRPDAAAS (Official AMS Representa tive to the Physics Division of the American Association for the Advancement of Science) was trying to look . . . . . . . . . Thus we see biased and rigged MATH and SCIENCE WAR trial in Norway ........ with the complete TRIAL omission of many factors involved in the UTOEYA trail --> UTOE --> Unified Theory of Everything. Thus the isosceles trapezoid MILITARY tacit and its expression on the EARTH's geography surface ....was outlined above. Thus " is a man" is formally equivalent to "2 is a featherless biped"; "' is an even prime" is formally equivalent to " is identical with 2." A function of a function is ..
Let's outline some other situations. 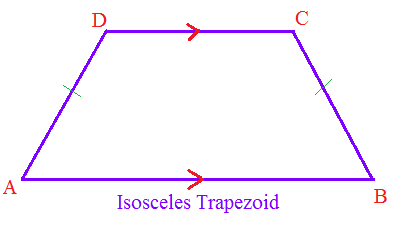 Thus what is a trapezoid --> trap e zoid --> electron zoid attribute? Did we have the battle of Z = atomic number VIA Zoid symbol machine technology. What about the Margaret Mead nuclear family .... atomic VAmpires? Thus we have V-A interaction on the Valentine's DAY shooting at Cole Hall ... DeKalb, Illinois ..... applied bio-physics interaction data DEMO near the Batavia theoretical physics region. The VAMPIRE equation --> VA + MP + PIRE --> Valentine's Day atomic mass massacre MAP PIRE <---> letter permutation PIER ... ought be able to communicate about the MIT physics books by Dr.Robley Evans and the Evans Field House near the Cole Hall shooting site. The Z = atomic number of OM = Oxygen Molecule --> ZOMbie equation of Mazomanie, Wisconsin and its message to University of Wisconsin thinkers. The Future Farmers of America and Base 16 code --> FFA --> Hex'FF' America --> High-values America --> level 255 America of the Hierarchy Problem in bio-physics authority and representation. Thus we see Nature's SYMBOL MACHINE math and and physics concepts and their military expressions that get transformed from the idea stage ---> to physical REALITY signaling events using programmable human bio-computers as system messengers, action expressors , and display bio-devices.